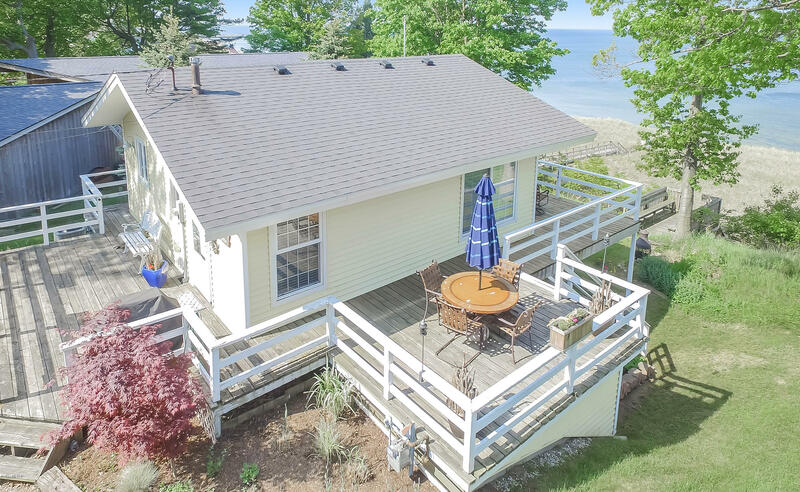 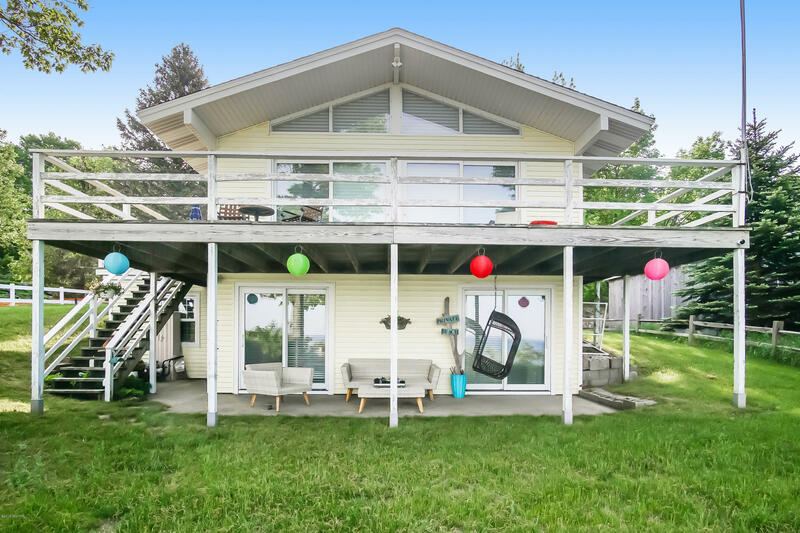 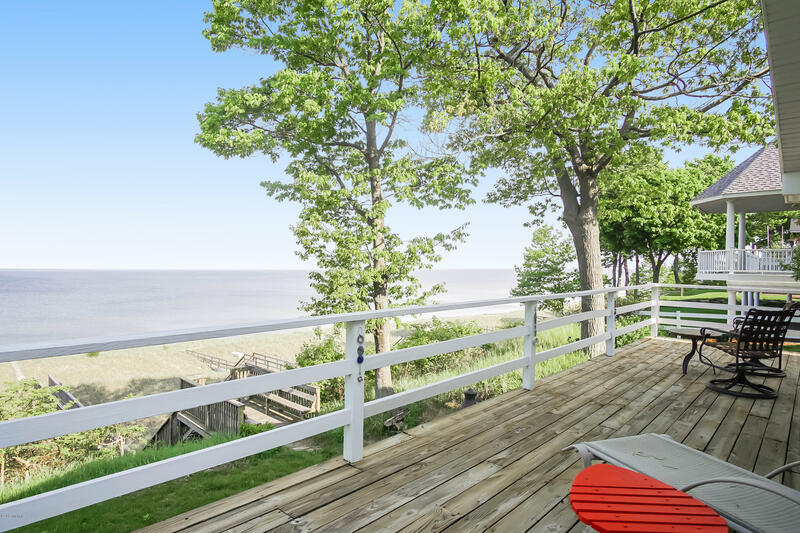 Full Description: Your savvy waterfront home is a coastal escape from the every day. 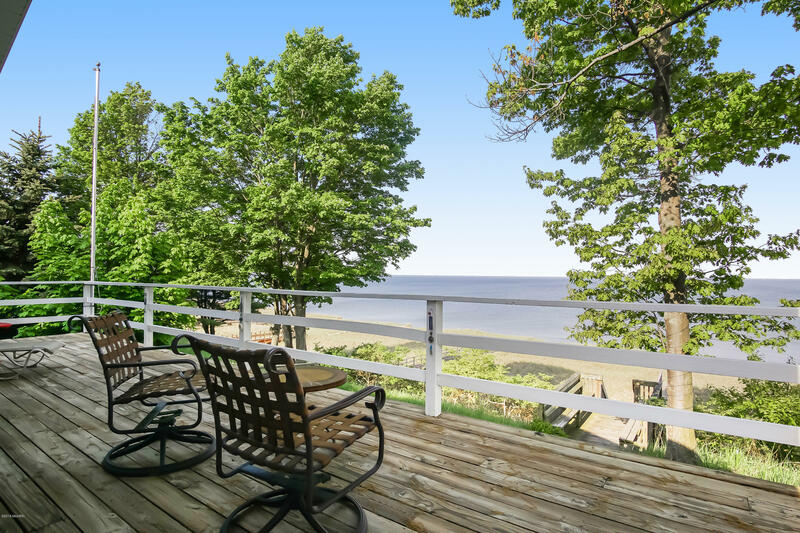 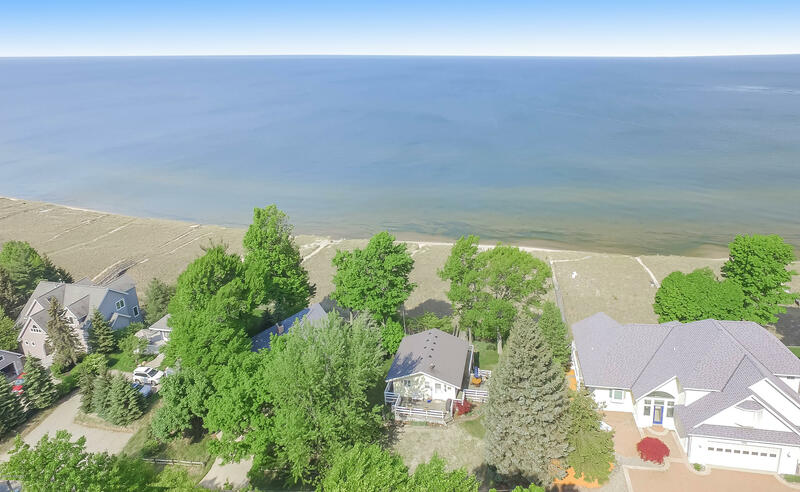 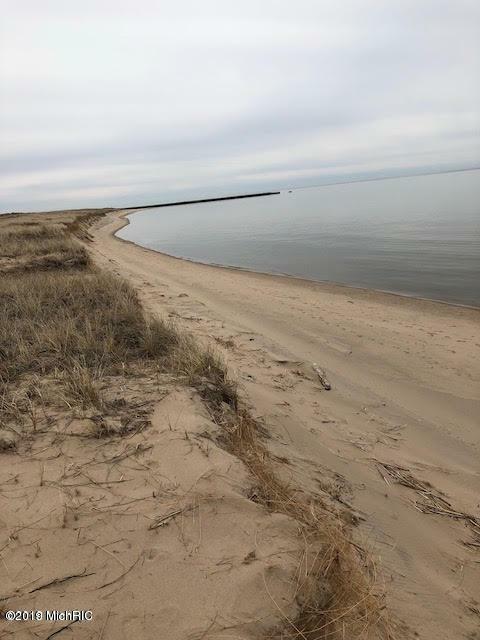 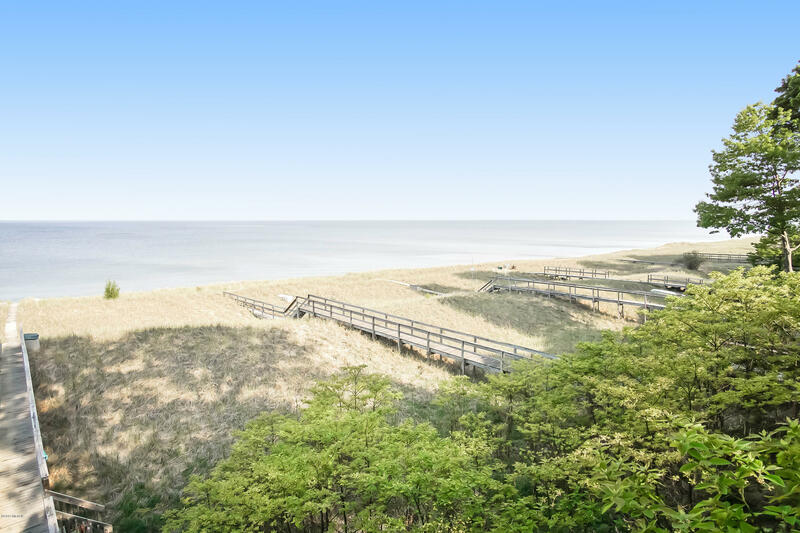 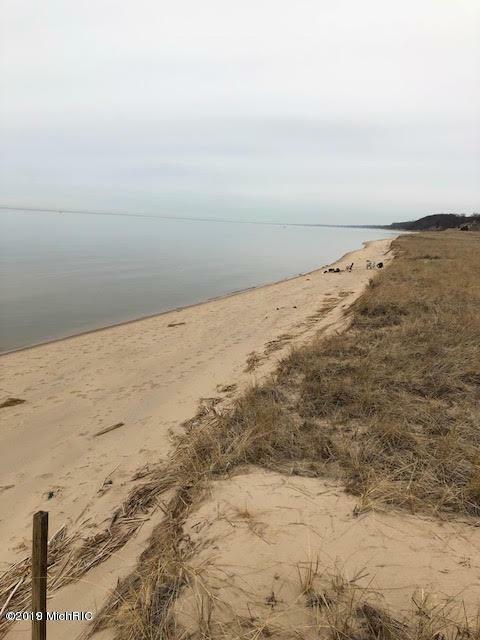 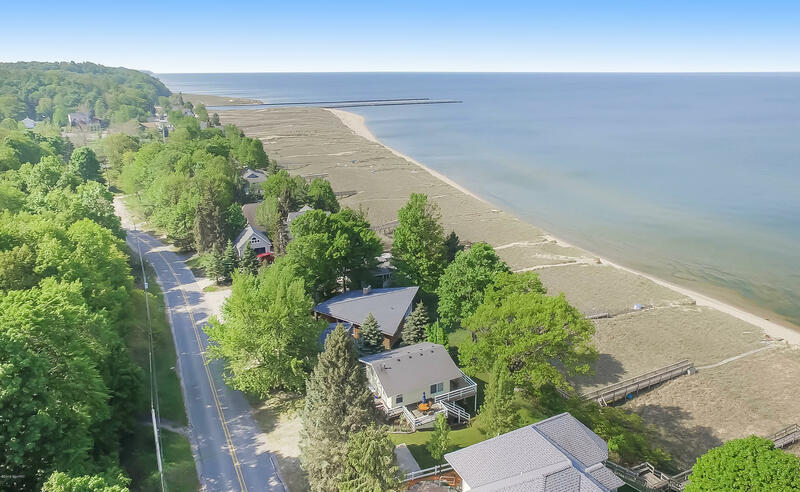 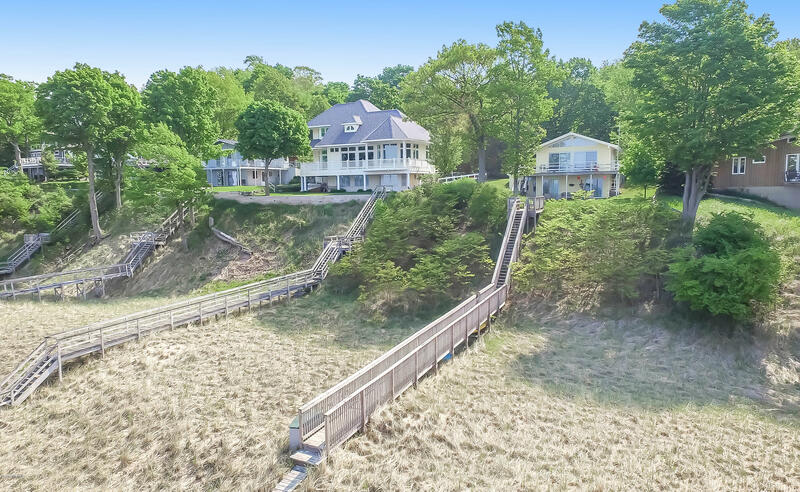 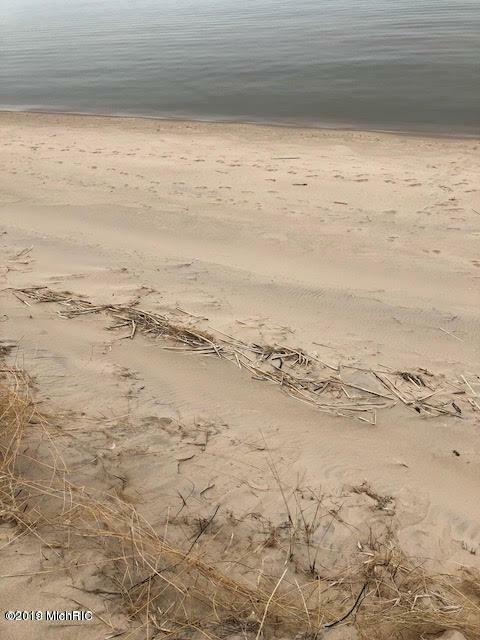 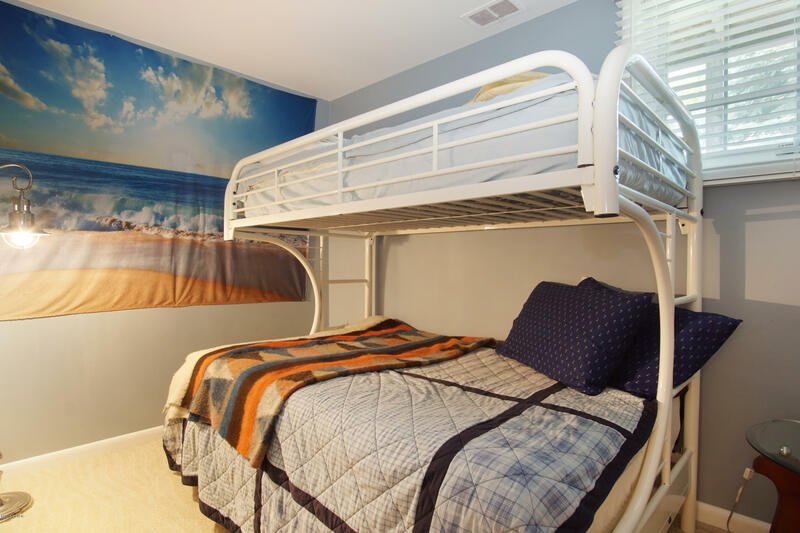 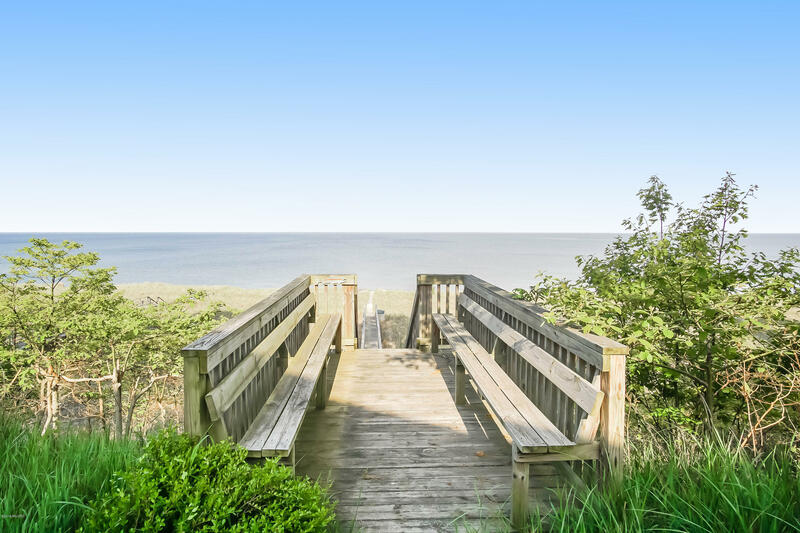 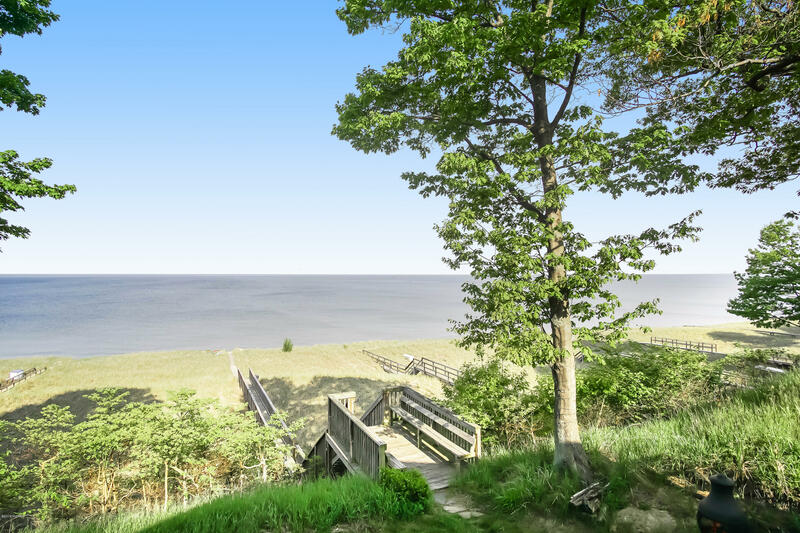 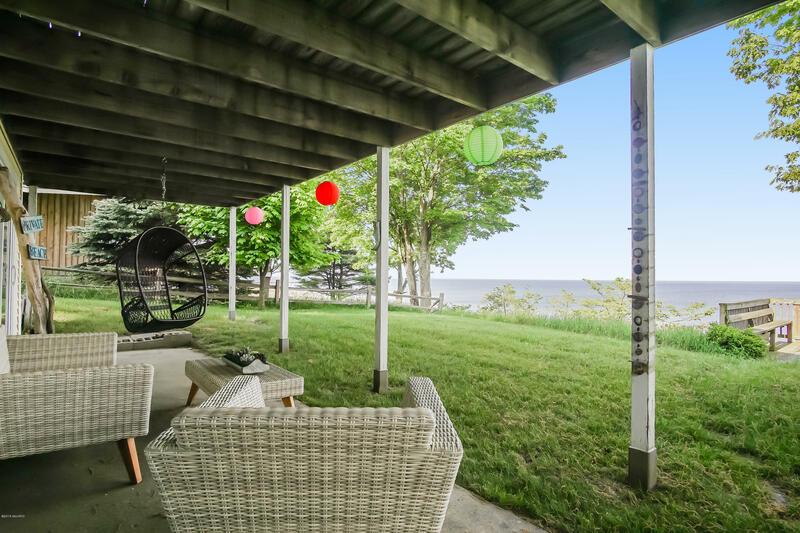 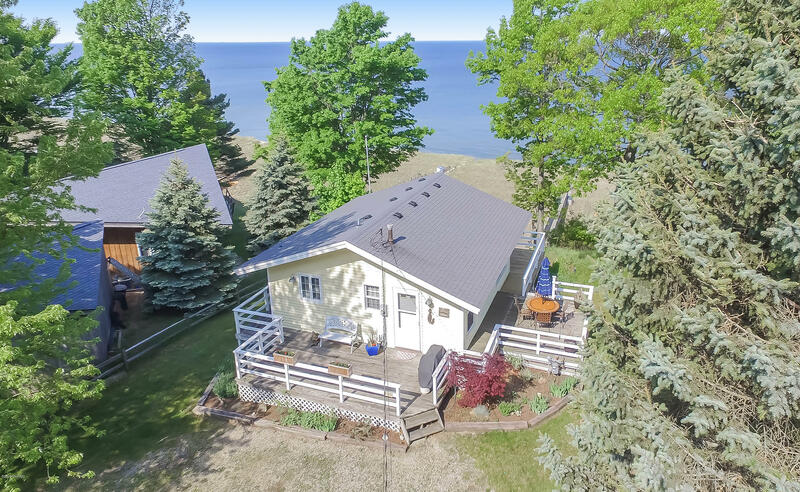 A low bluff takes you to a sandy beachfront, complete with 77' of private frontage. 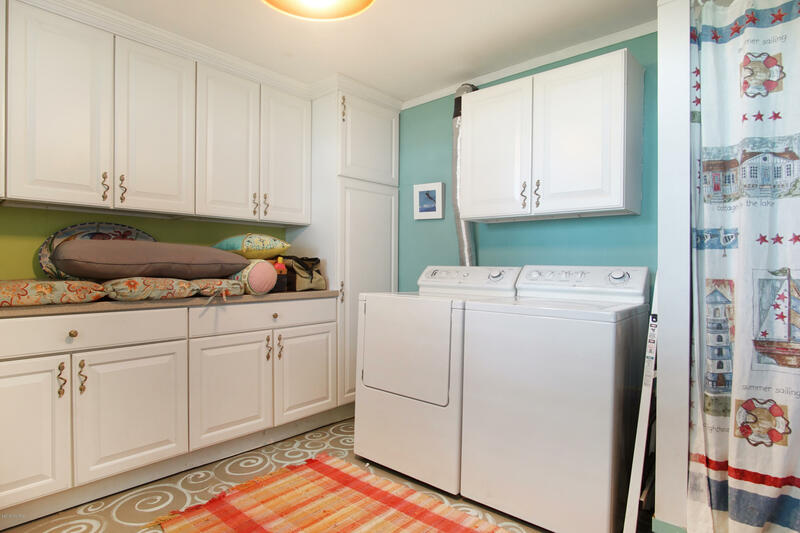 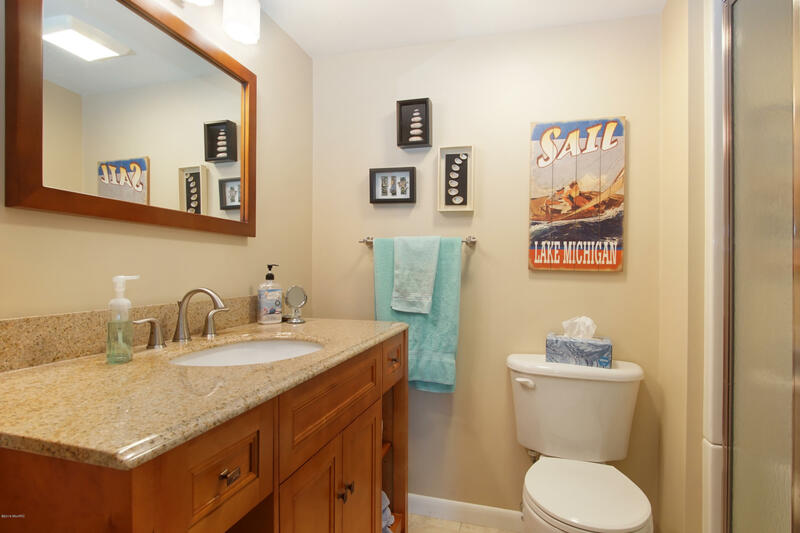 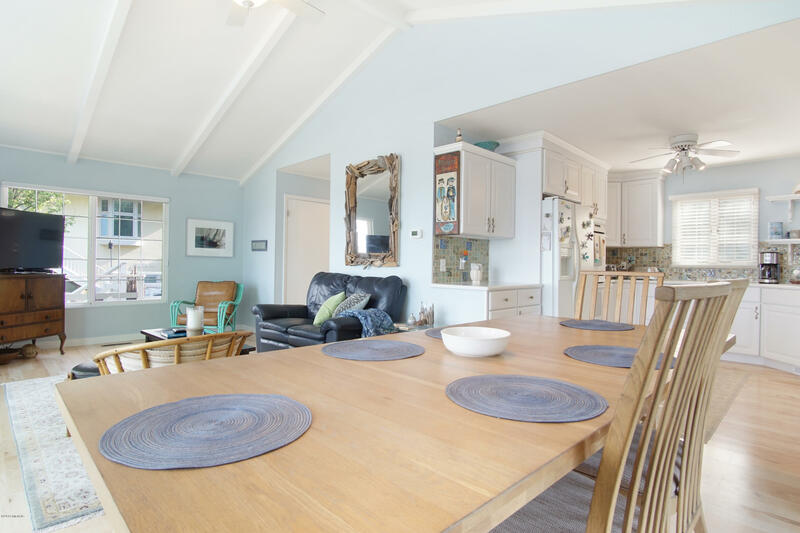 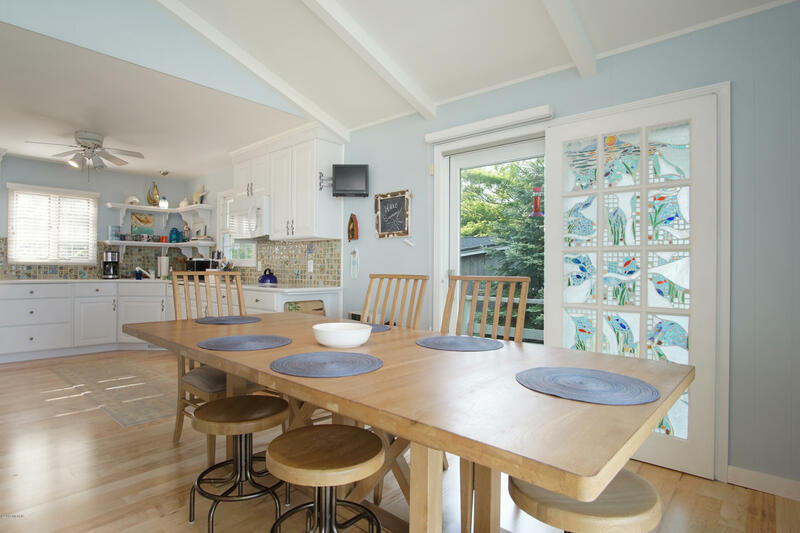 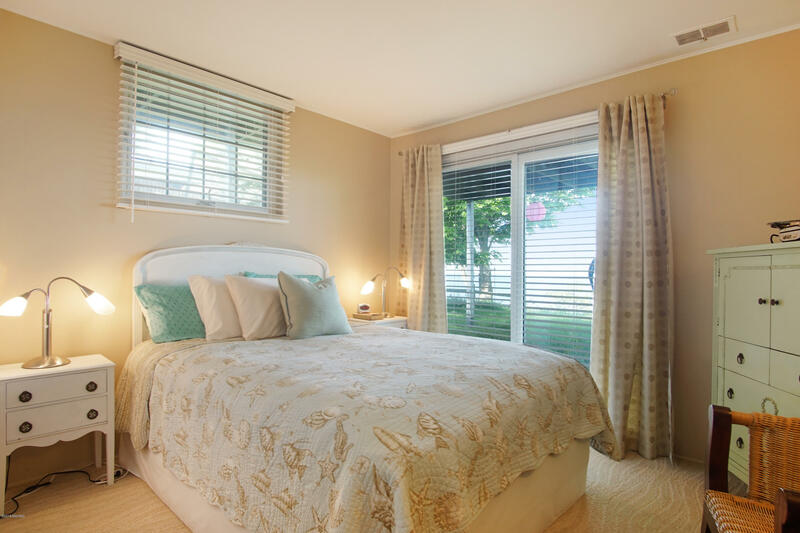 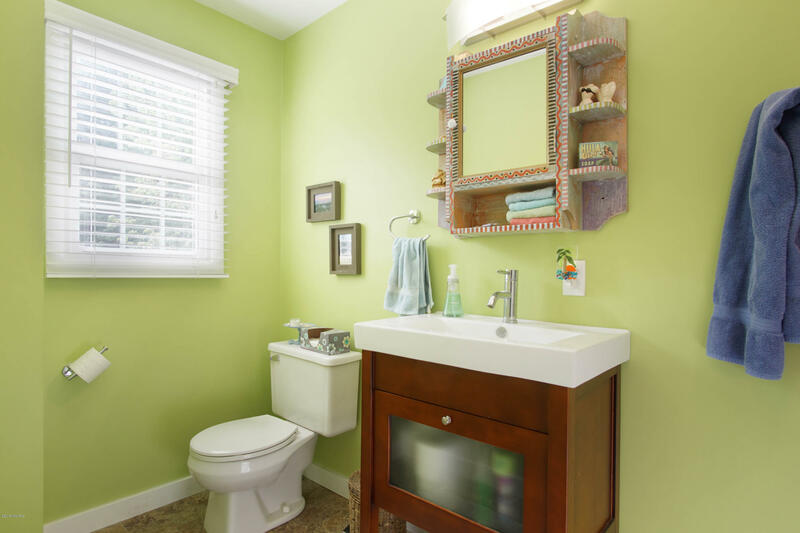 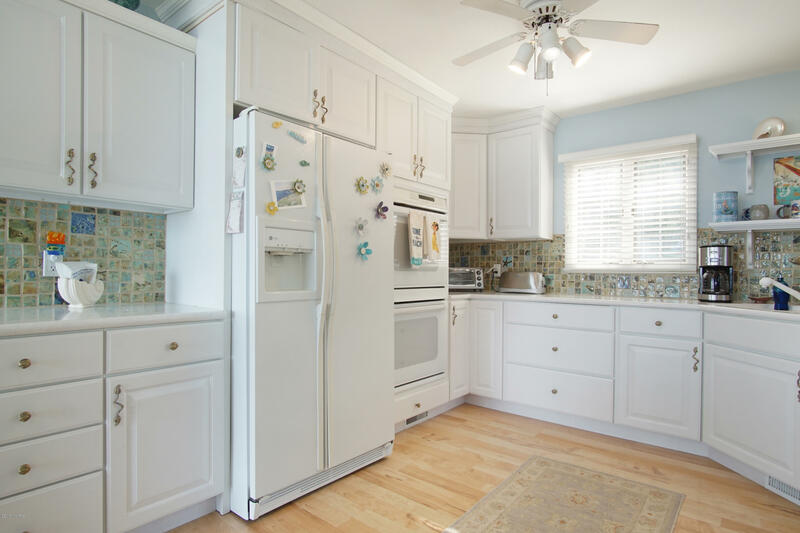 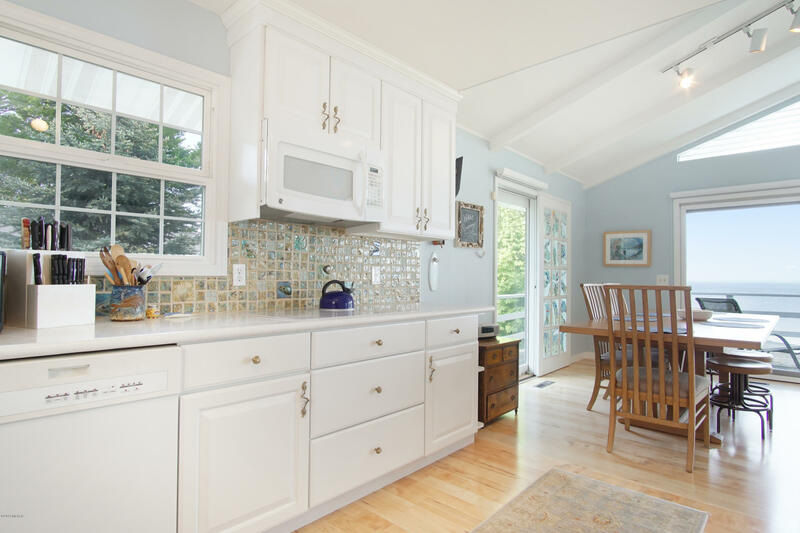 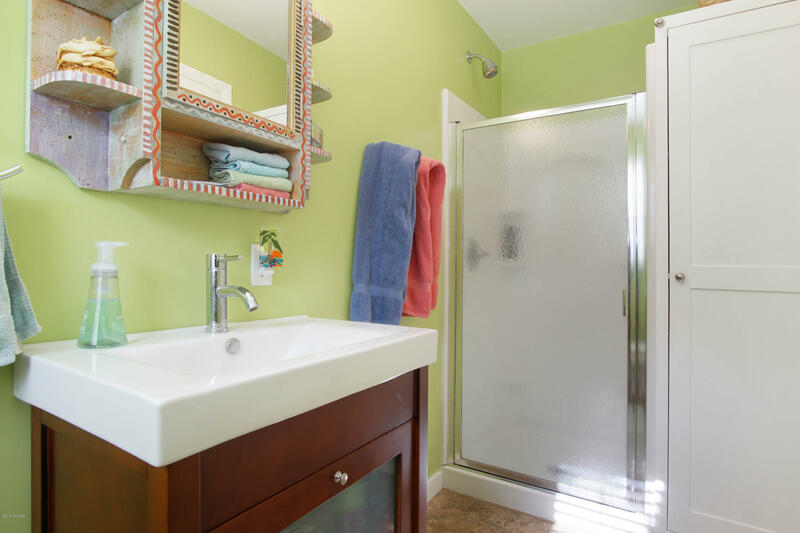 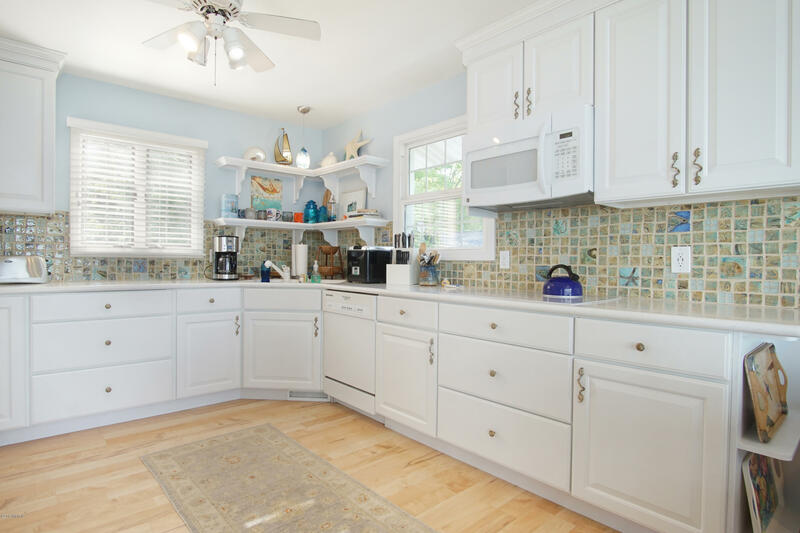 A recently remodeled interior boasts charming open concept kitchen and living spaces. 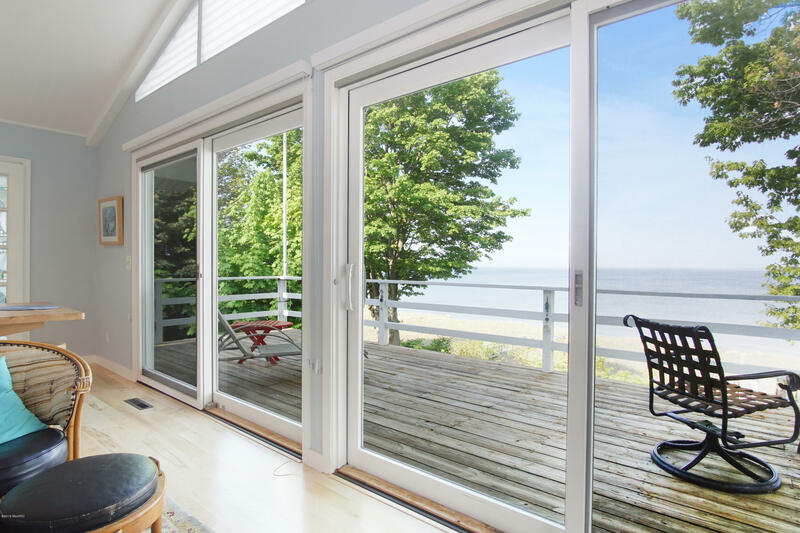 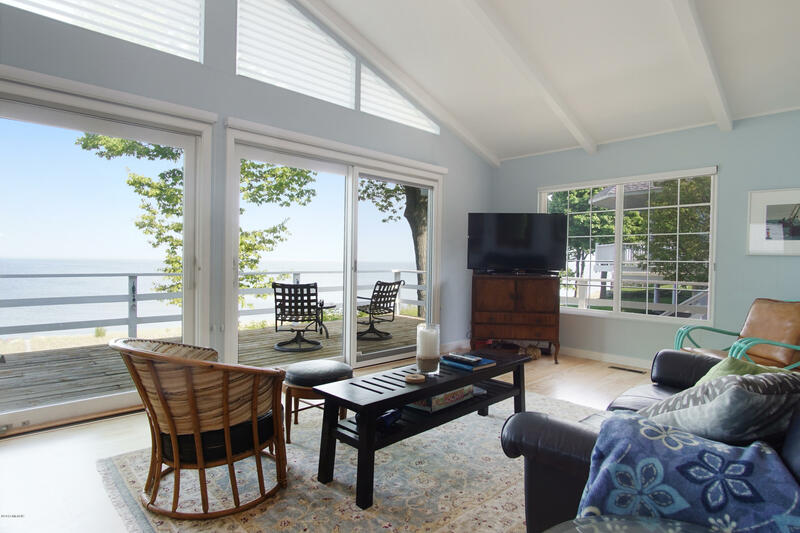 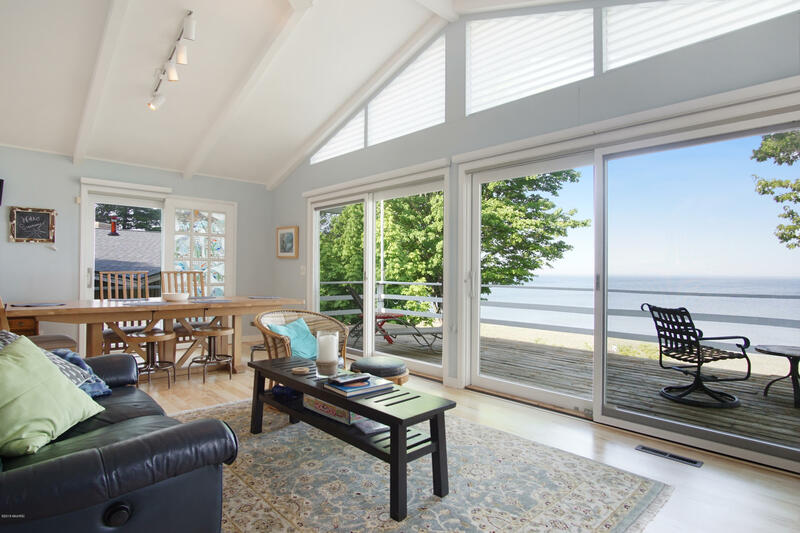 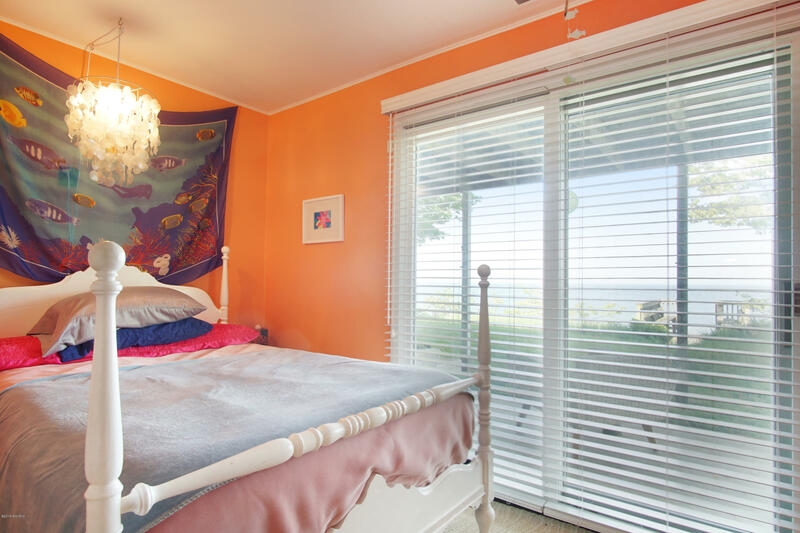 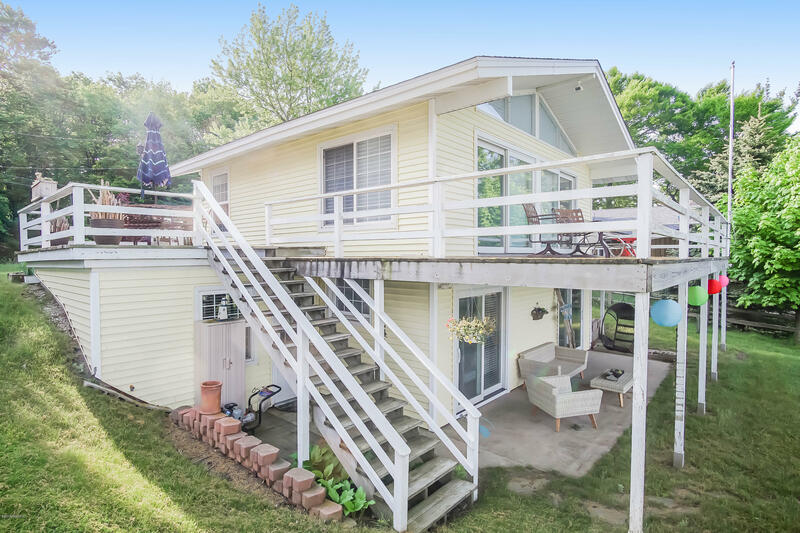 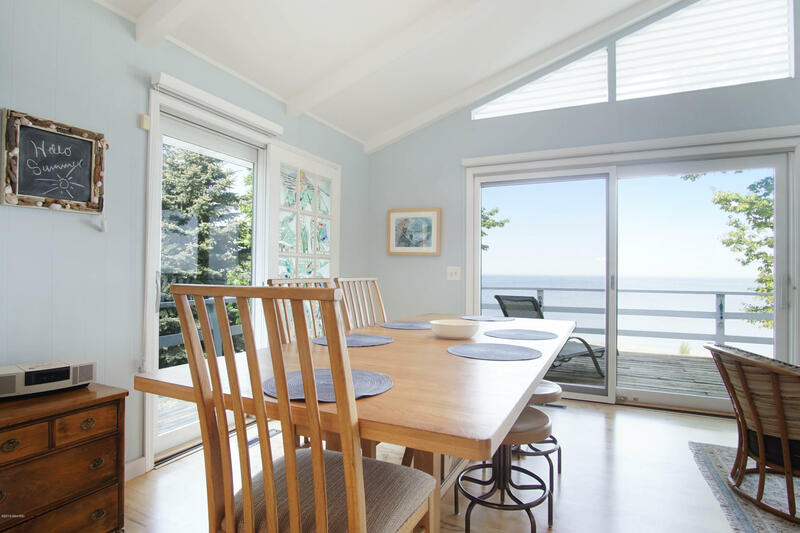 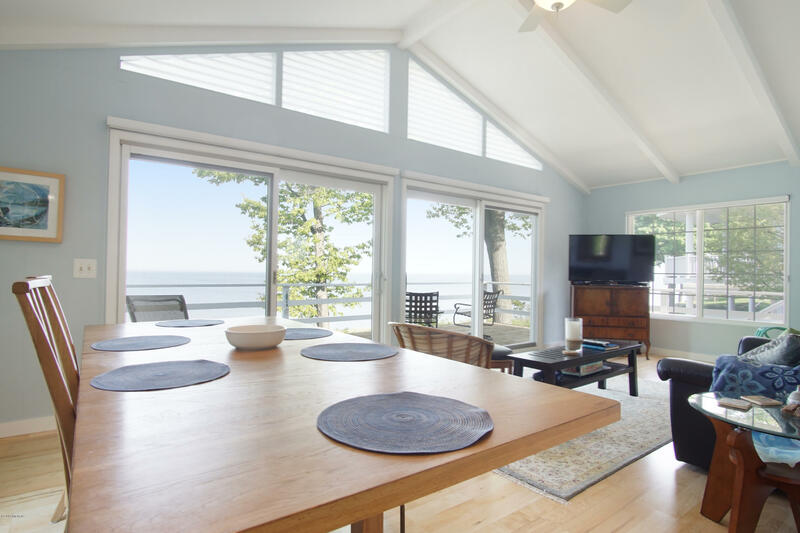 Walk out onto the deck from the living room's sliding doors to view a captivating sunset over Lake Michigan. 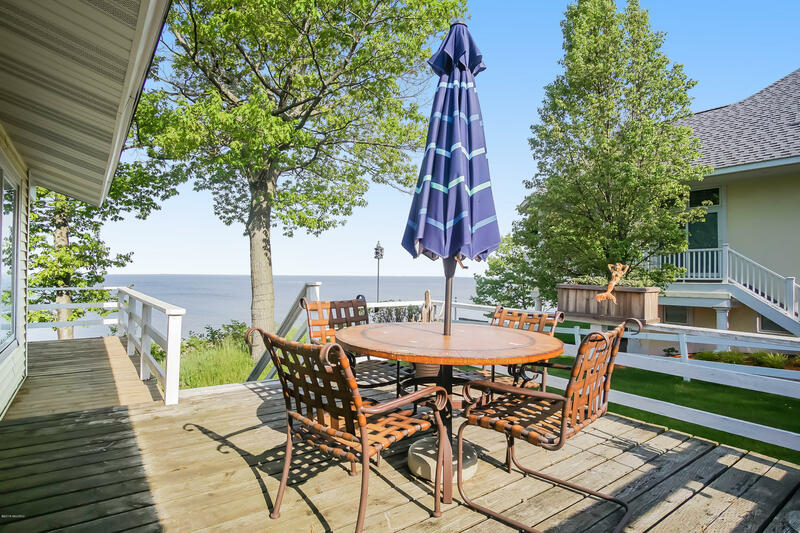 Host a summer BBQ out on the patio while your guests marvel at your lakeside retreat.